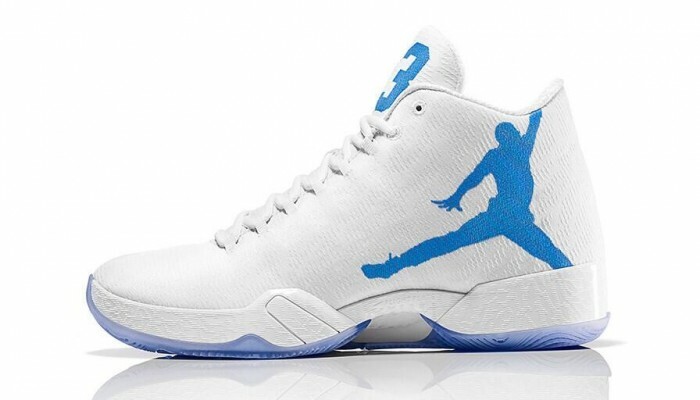 Will the Air Jordan XX9 “Legend Blue” be releasing separately or with the Gift of Flight Pack? 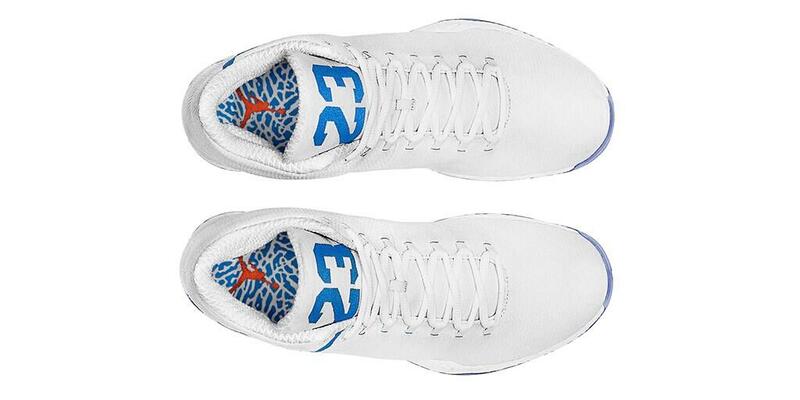 At this point, we aren’t really sure until Jordan Brand decides to release information on behalf of the rumored pack. 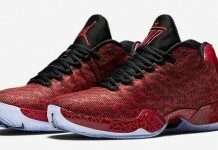 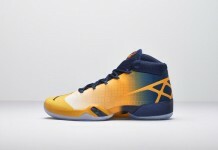 However, there is a release date for this upcoming Air Jordan XX9 set for December. 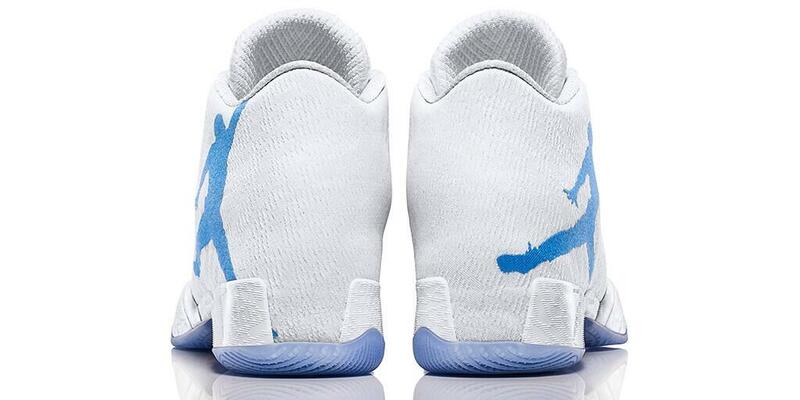 The Air Jordan XX9 “Legend Blue” is set to release on December 1st, 2014 at a retail price of $225 at Jordan Brand retailers across the U.S. Let us know if this is a cop or drop for you.